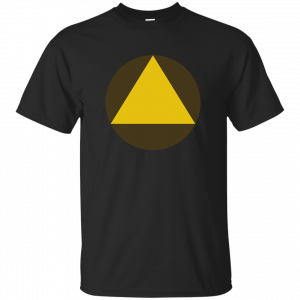 Choose an optionG200 Gildan Ultra Cotton T-ShirtB8800 Bella + Canvas Flowy Racerback TankG200L Gildan Ladies' 100% Cotton T-ShirtG180 Gildan Crewneck Pullover Sweatshirt 8 oz.G185 Gildan Pullover Hoodie 8 oz. 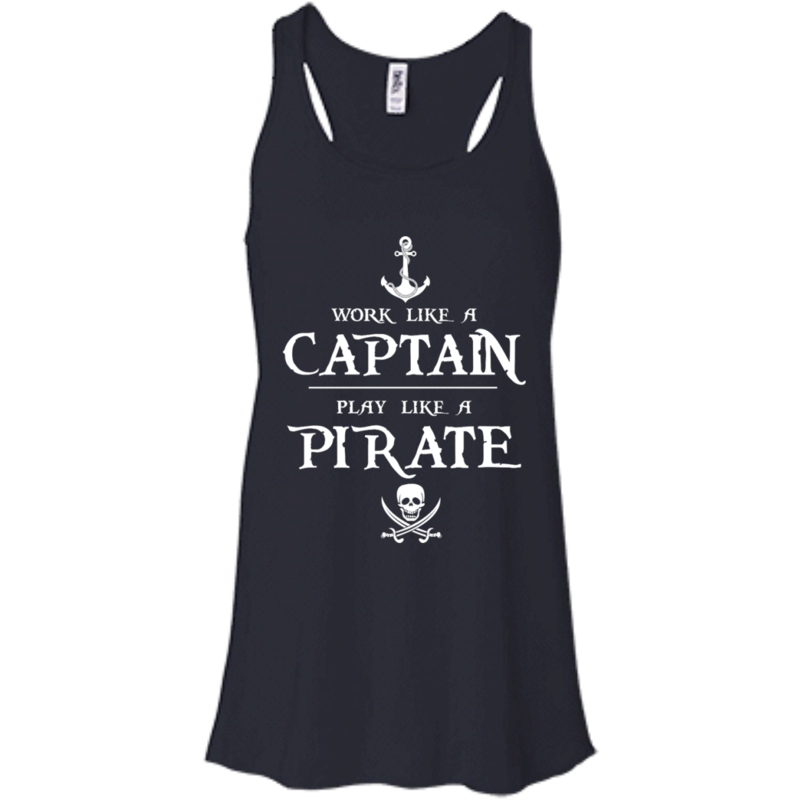 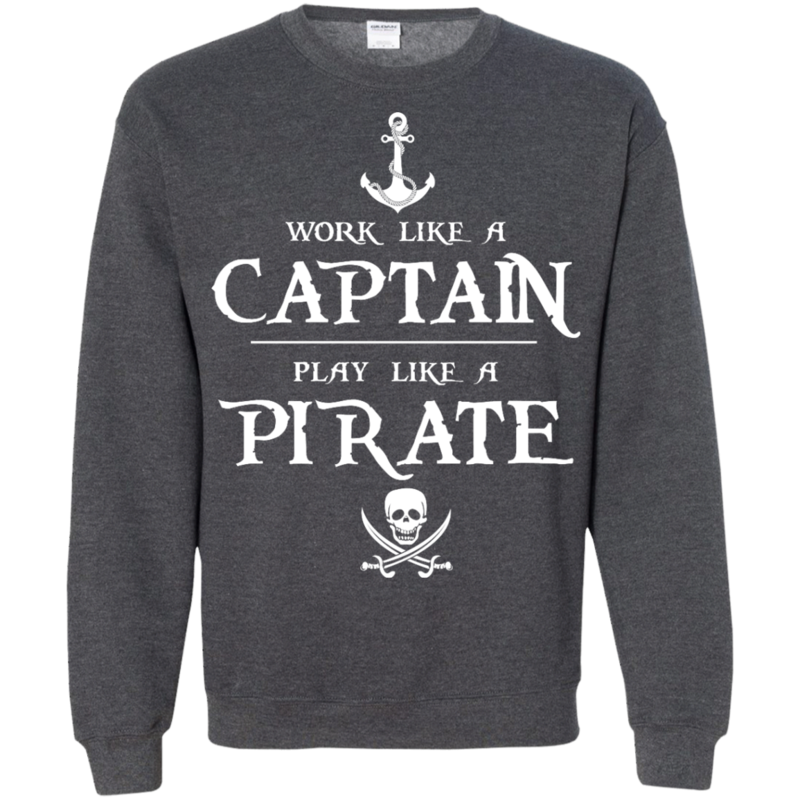 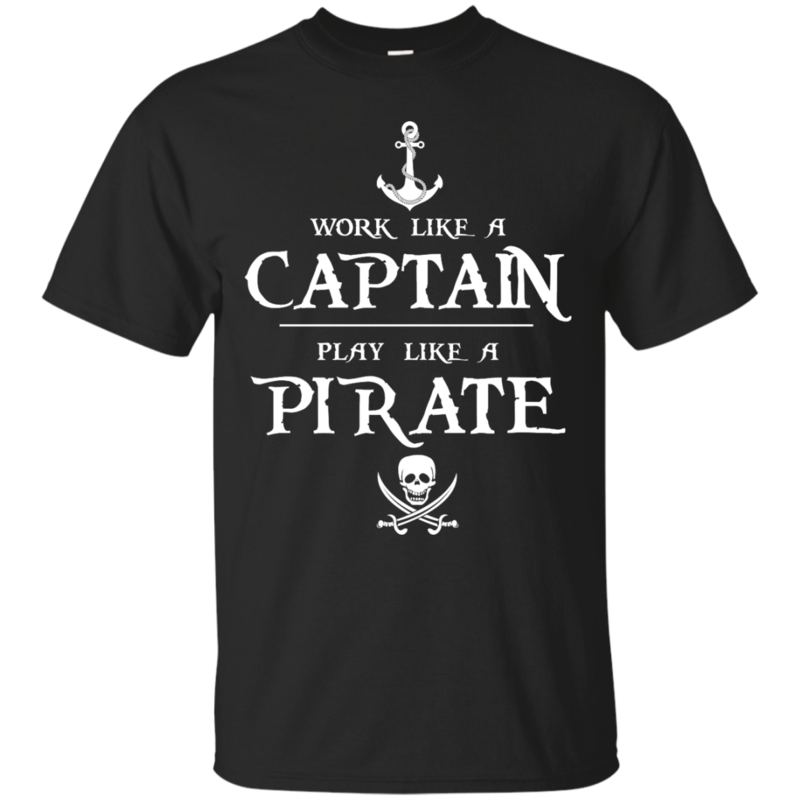 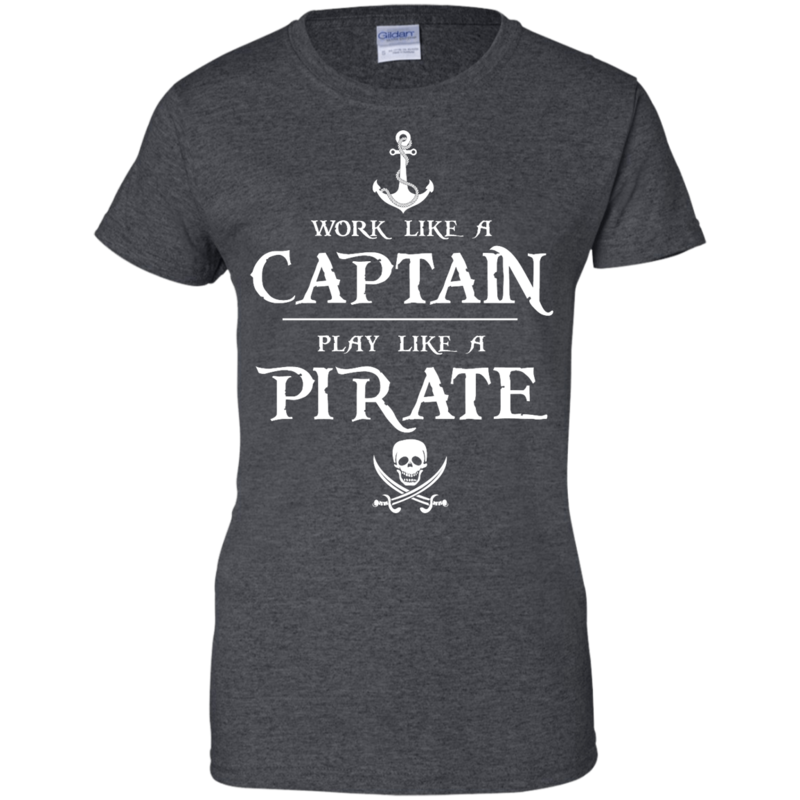 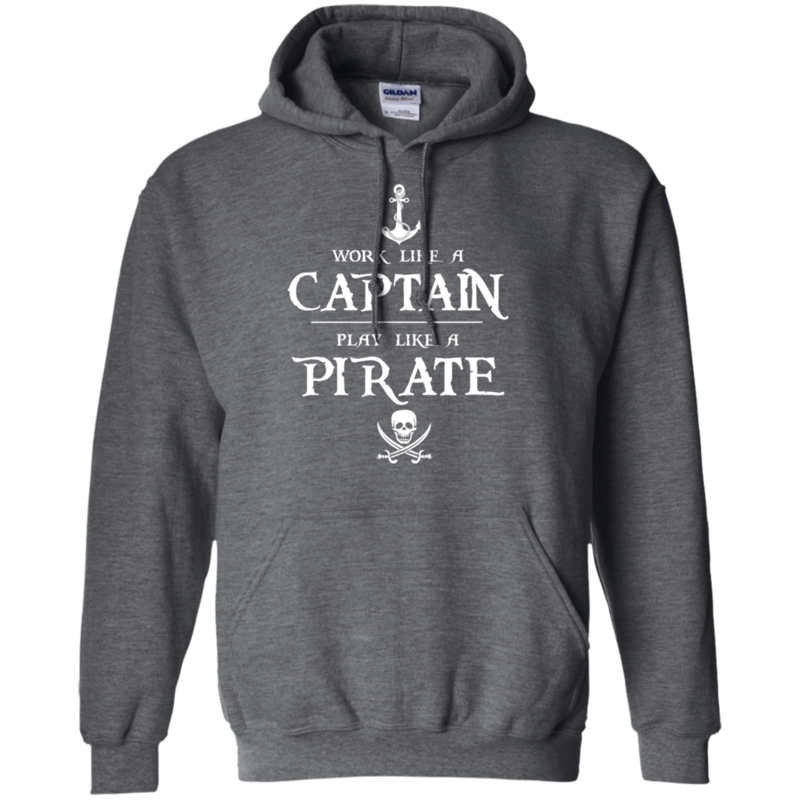 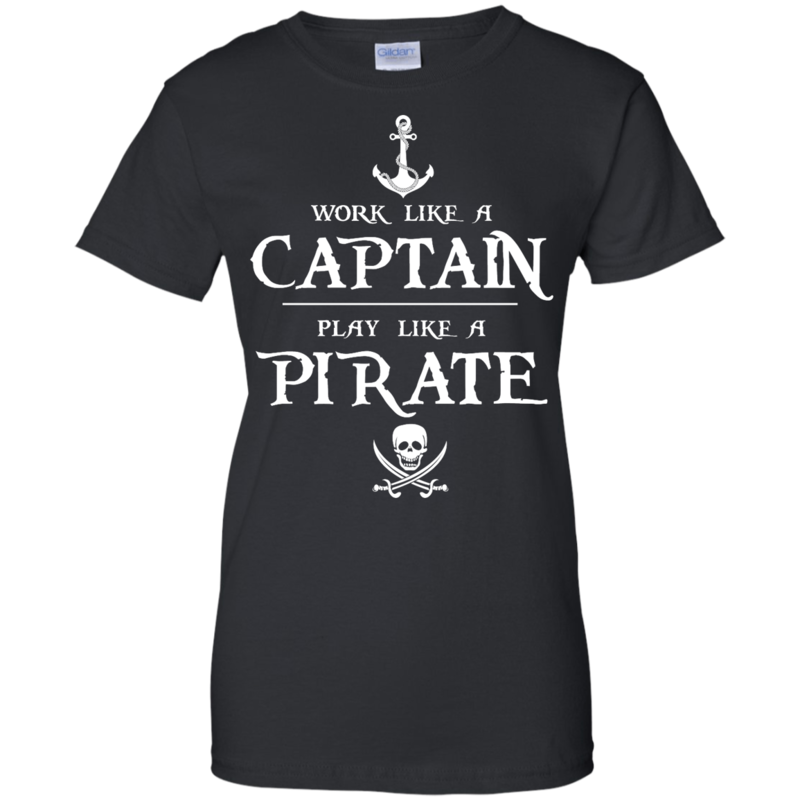 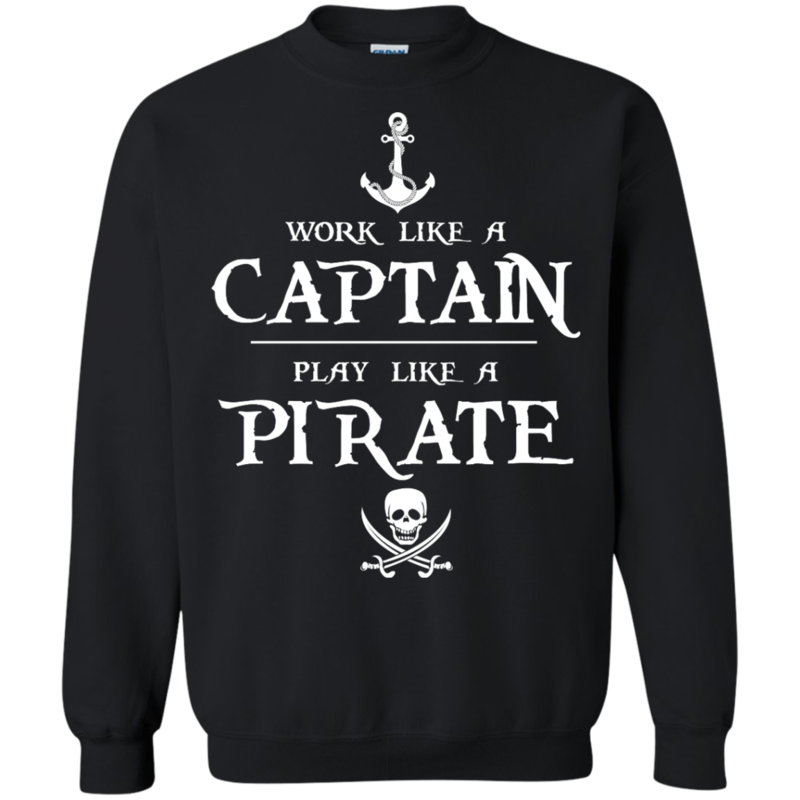 Work Like A Captain Play Like A Pirate T-Shirts, Hoodies, Sweater. 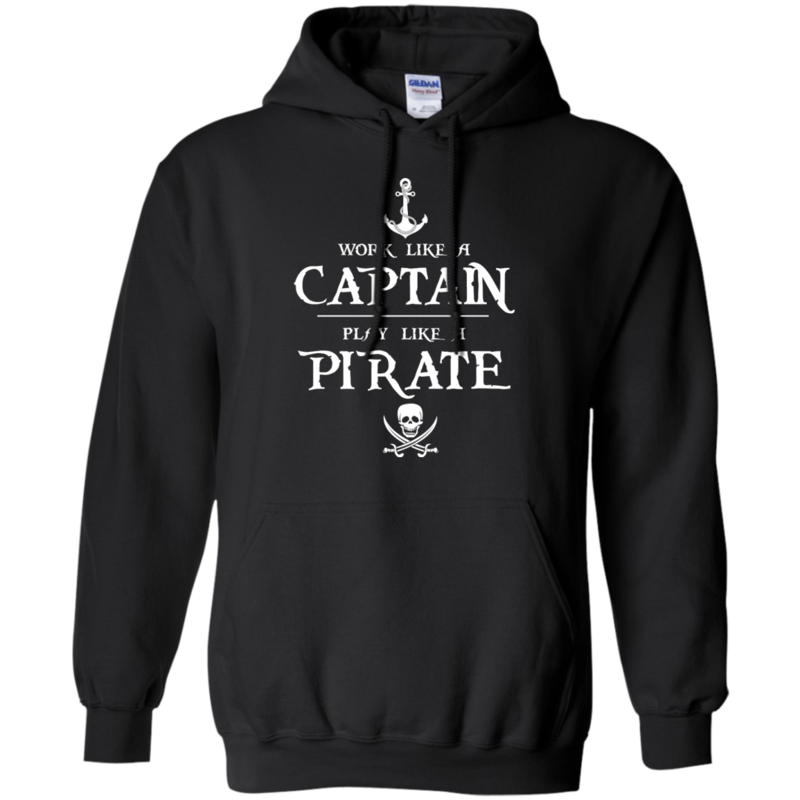 This quotes perfect for someone love Pirates of the Caribbean. 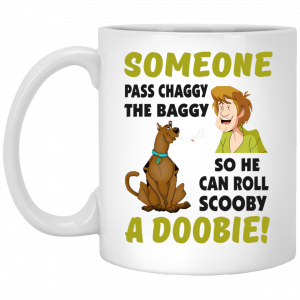 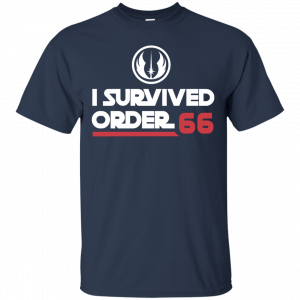 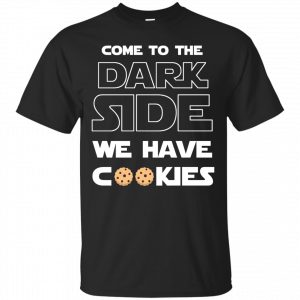 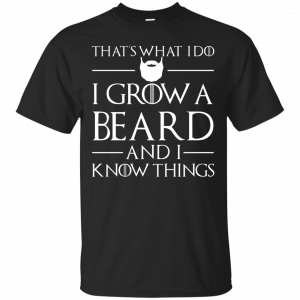 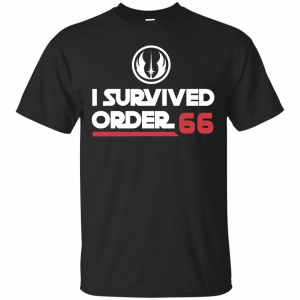 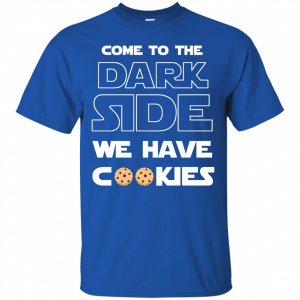 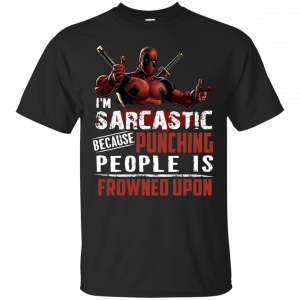 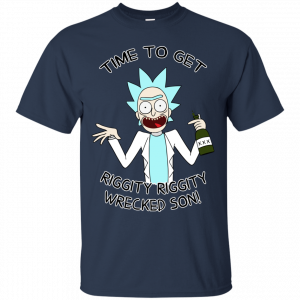 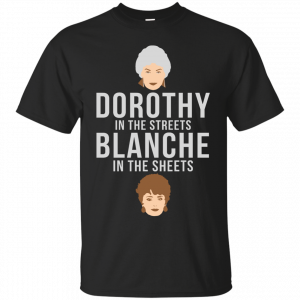 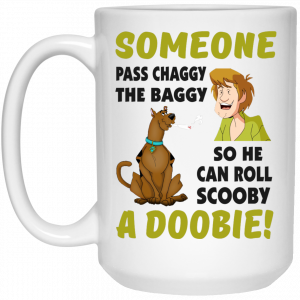 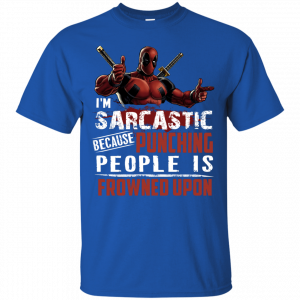 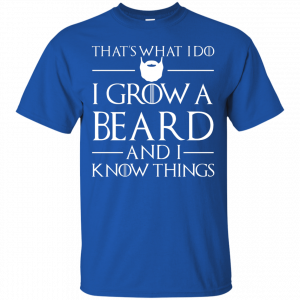 Get this shirt now.